Get Your Users easier option to book your services directly through a totally safe and customized online booking system. The Booking Engine developers of IdeaSailor Technologies create customized tool for your web portal to allow customers to make quicker, easier and more practice reservations directly from your website. With totally safe payment gateway available in our online booking system, get your website visitors converted as customer in real time. Sailor Booking Engine is totally intuitive and user-friendly, you learn quickly and we have a support team to help you whenever you need. Don’t waste time on dealing with your agent call, get them book the service directly with their logins. Customers and You will notified with every reservation, cancellation or any change, instantly. CUSTOMIZABLE BOOKING ENGINE, HELP YOU MAKE IT YOUR OWN WAY. Sailor Engine can be customized according to your profile. Don’t wory about your Industry. Receive completely safe online payments by credit/debit card or net banking. 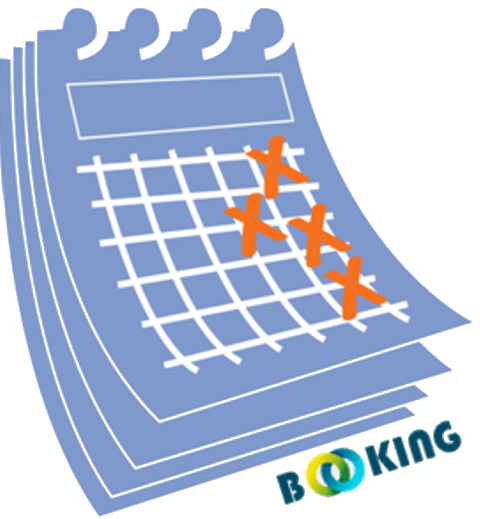 Manage calendar of all your bookings in a single platform. Optimize your time and manage more efficiently!